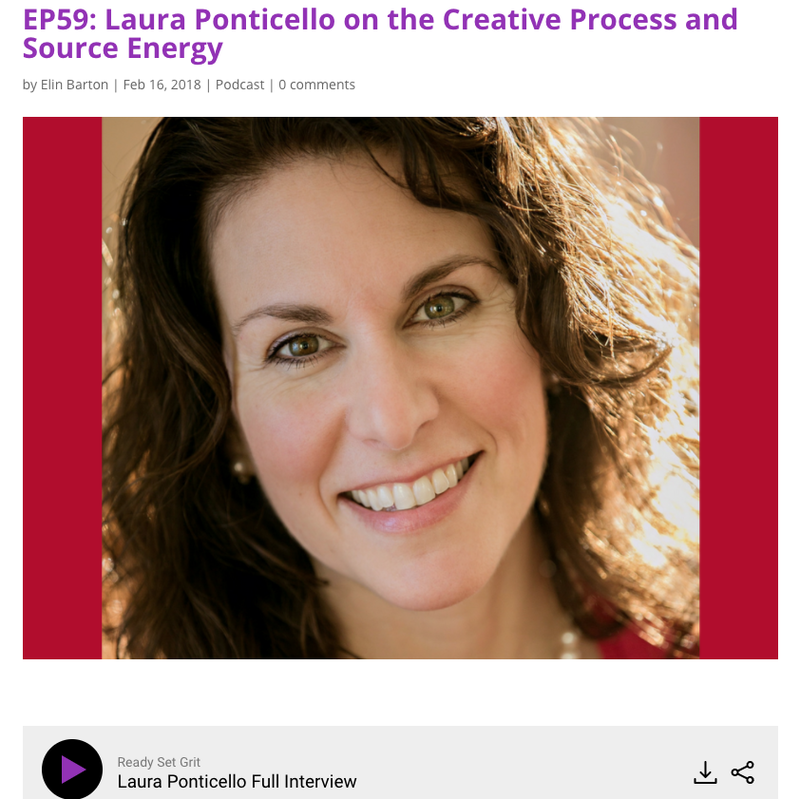 Laura Ponticello is a bestselling and international award- winning author on the subject matter of personal transformation. She is a business and transformation coach, global publisher, and publicist. Laura teaches the seminars, “Unleashing Your Creativity,” “Ignite the Inner Leader,” and “So, You’ve Written a Book, What Now?” She is a bridge-builder who connects people. Laura was the Vice President of Strategic Planning for a global Fortune 500 company. Six Sigma recognized Laura for industry expertise. As a champion for personal empowerment, Laura lectures on the topics of creative entrepreneurship and the new paradigm of leadership. Listen to Laura discuss her creative process, her new work and her biggest secrets to success on Elin Barton's podcast! Lakewood Women's Club's inaugural Women Honoring Women event!